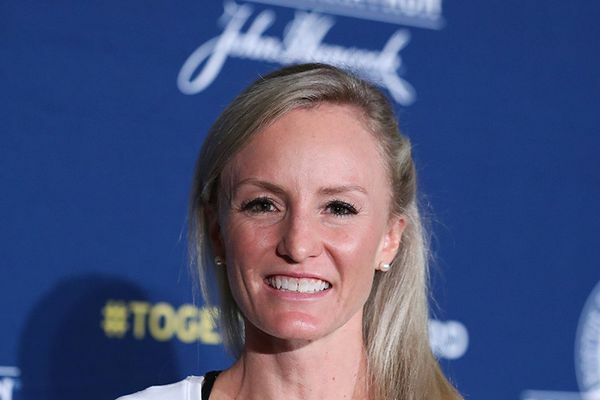 As she prepares for Monday’s Boston Marathon, Shalane Flanagan says she is in similar shape to last November, when the Bowerman Track Club athlete memorably claimed victory at the New York City Marathon. Flanagan told Letsrun.com that her training has gone well and she believes she’s prepared to make a bold bid for her first victory in the race. Flanagan’s life became a whirlwind in the immediate aftermath of her victory in New York, but the Marblehead native has since returned to normality as she’s laid down a heavy training block in preparation for Boston. Monday’s weather is set to prove suitably adverse, with cold temperatures, rain and a headwind set to greet runners at the start in Hopkinton. 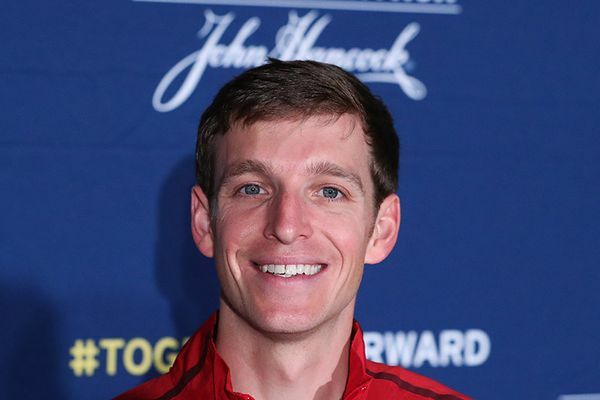 In the men’s race, Andrew Bumbalough will be the sole representative for Kimbia, the 31-year-old bringing a PB of 2:13:58 to the race. He ran that in Tokyo in February 2017, and followed that up with a 13th place finish in Chicago last October. If things fall right for him on Monday, a top-10 finish may well be on the cards.